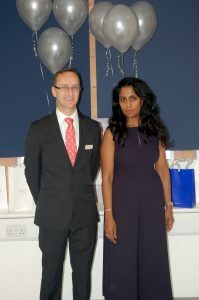 Aureum Skin officially launched this month in Worthing, West Sussex. 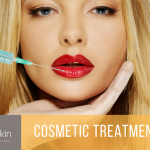 Bringing our unrivalled expertise in cosmetic skin treatments such as Botox, lip fillers and chemical peels to the South Coast. 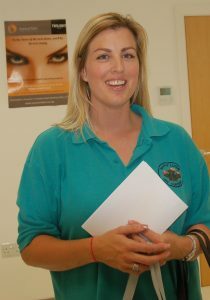 Attracting customers from Shoreham, Lancing, Littlehampton and Crawley wanting to look younger and more radiant to our relaxing and professional cosmetic clinic in Worthing. 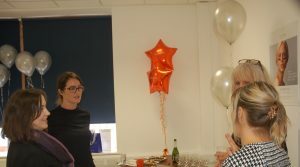 We were joined by customers, friends, colleagues and suppliers for a day of networking, information, giveaways and goodies. 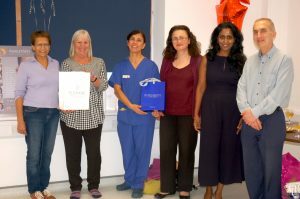 It was a great event and a lot of fun to have everyone showing their support for our medically led cosmetic clinic in Worthing.